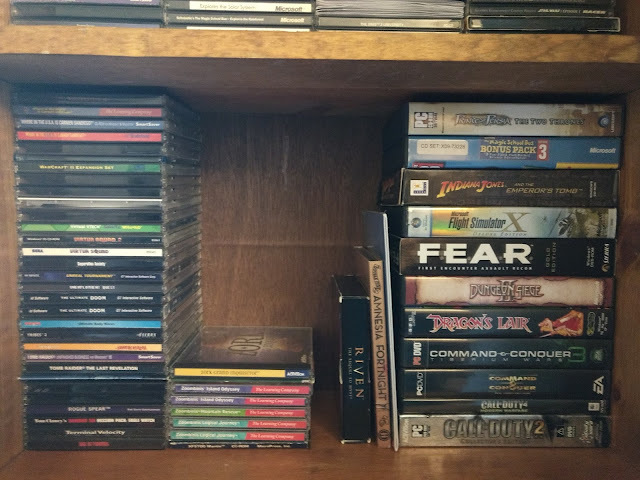 It's no surprise that many of the VGPC crew have great gaming collections. 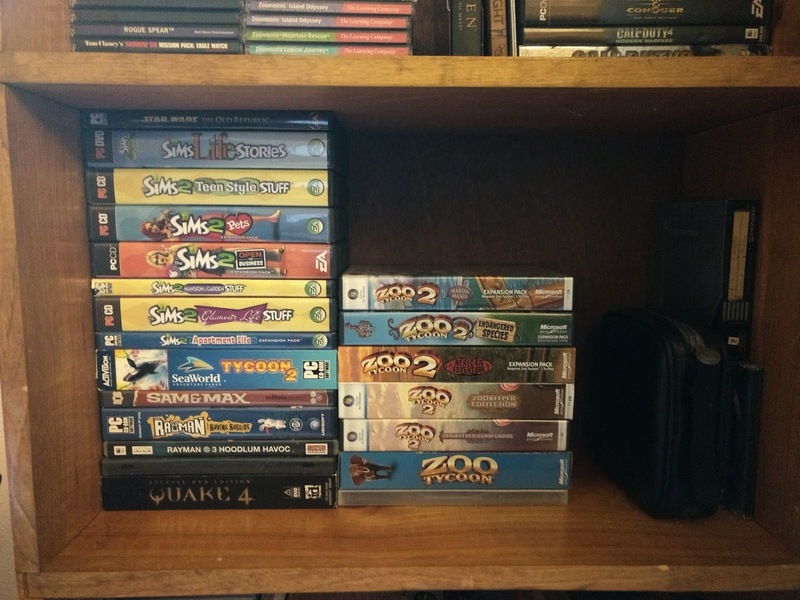 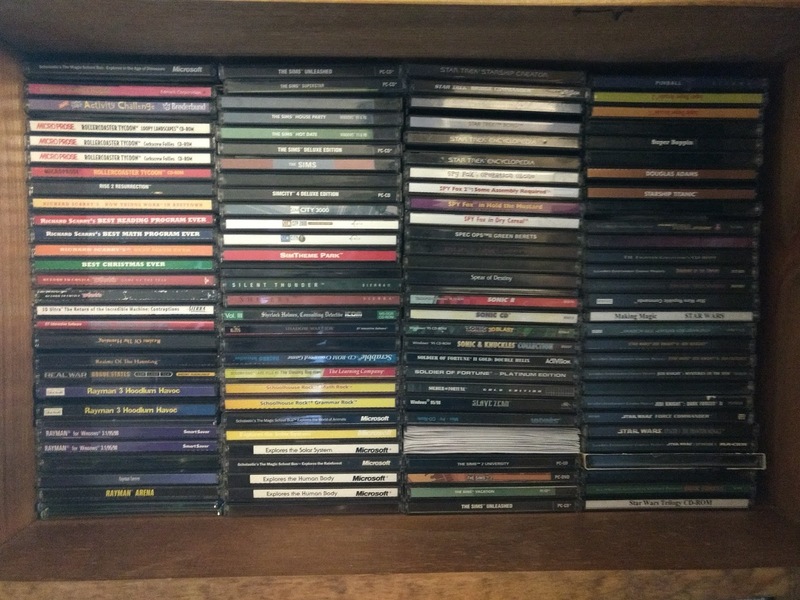 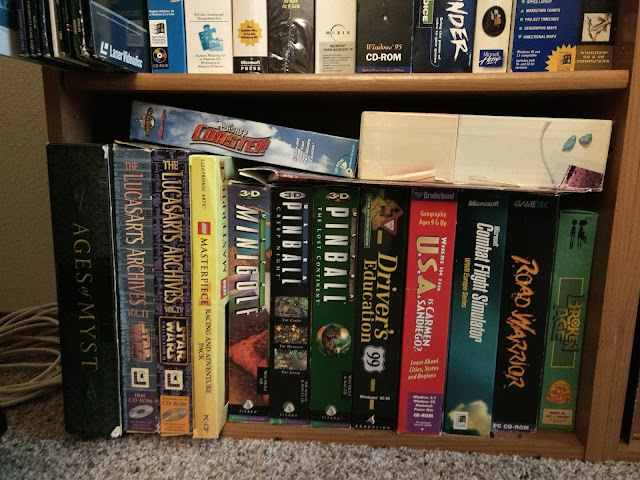 darksabre76's PC gaming collection is featured below. 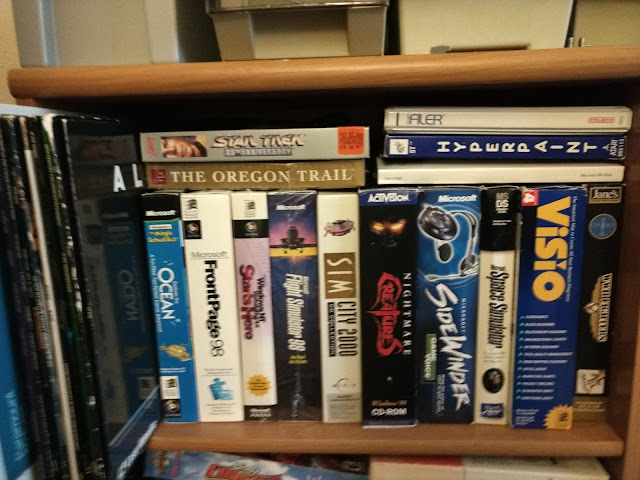 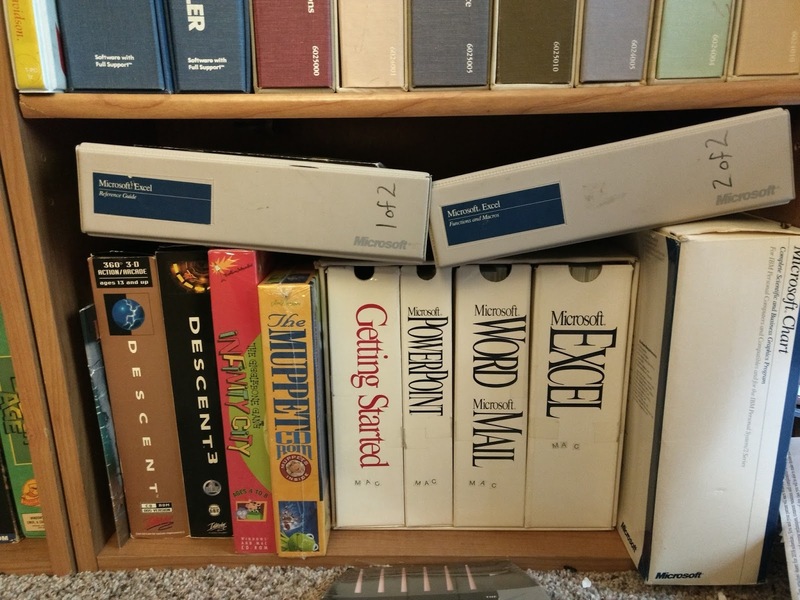 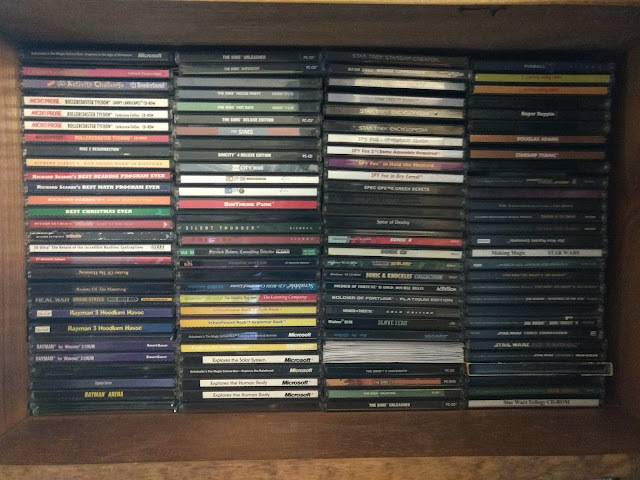 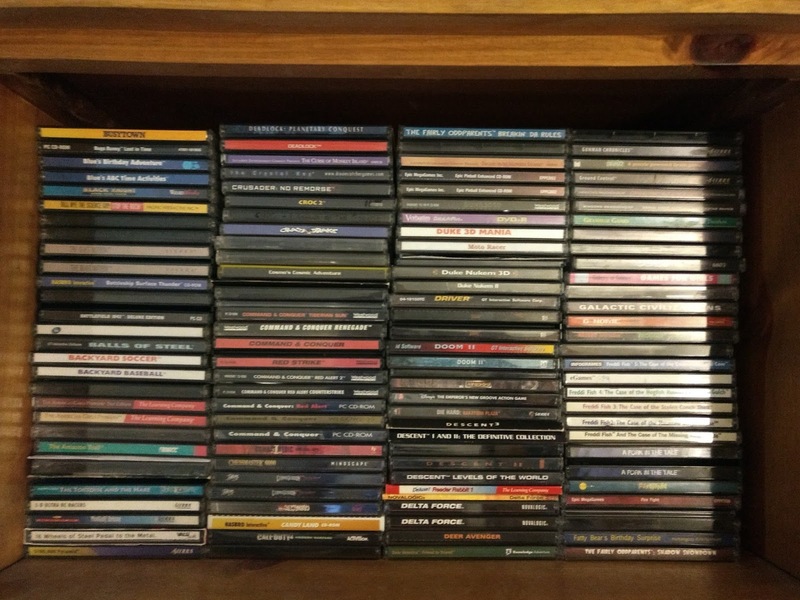 All of the CD-Rom games in the below pictures have been preserved at redump.org. 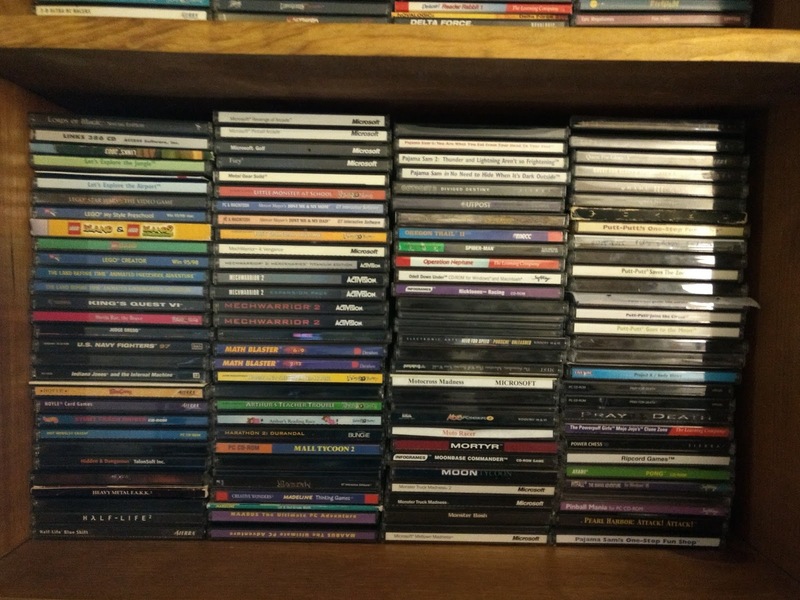 Redump has many great, hard working PC dumpers. 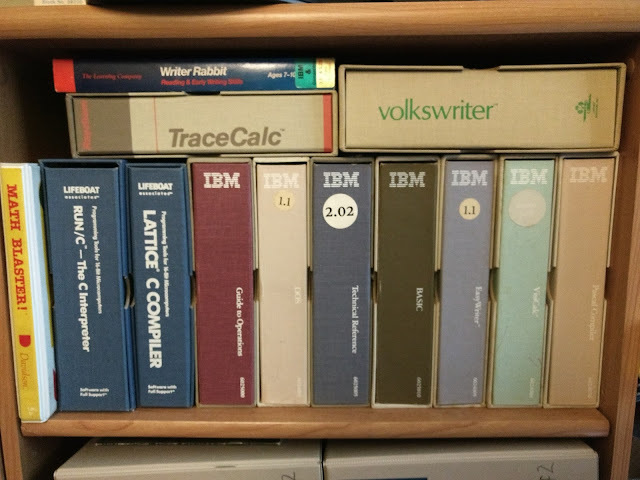 As a result it is the most dumped system in redump right now with 13,486 unique discs dumped as of writing this.